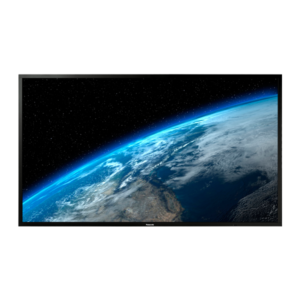 Large- & high-brightness display with LinkRay technology - TH-80SF2H. 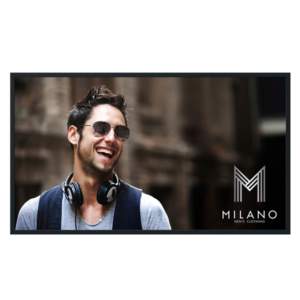 Send digital content to smartphones through LED light, ideal for info signage in Transport, Retail, Services, or Exhibitions areas. ... Ideal for high impact indoor signage. 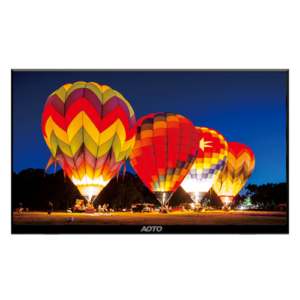 CLD® which is short for Commercial LED Display, is the result of AOTO Electronics’ dedication to bringing Direct View LED technology with its high image quality and high-scalability into the commercial display market. 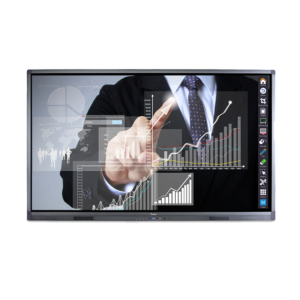 These products are now widely used in high-end retails, transportation applications (flight and rail transit), command centers, conference rooms, auto shows along with TV studios where the quality of the display is extremely important. 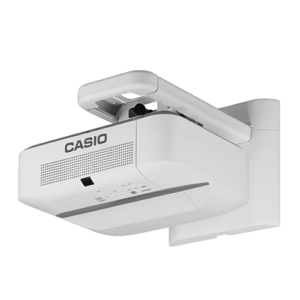 Network ready models incorporate LAN Connectivity (RJ45) plus a USB port for PC-Less presentations (USB Thumb drive) and are WiFi ready. Do free writing, painting , edit formulas, handwriting recognition, video playing, dynamic hyperlinks and other powerful,multimedia contents to create a vivid and exciting classroom programs,Central control for power on/off the whiteboard, volume adjustment, notice publishment, input source switching, backlight/brightness setting, touch control etc. 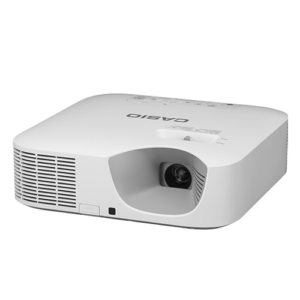 Casio’s Ultra Short Throw LampFree® projectors incorporate Laser & LED Technology to produce images of impressive brightness. 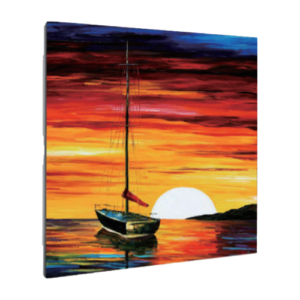 They have a long lasting lifespan of up to 20,000 hours with reduced electricity consumption and no lamps or filters to replace. QM49F. 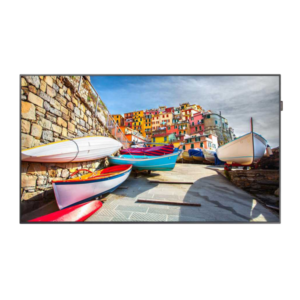 UHD SMART Signage that features superior picture quality and reliable 24/7 operation. 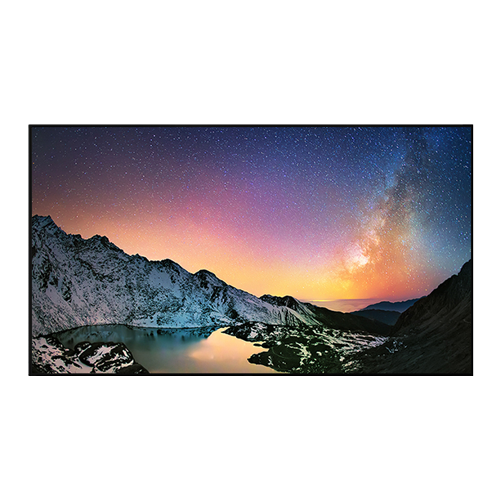 UHD displays with non-glare panel that offers hyper-realistic, ..
Panasonic's Large 4K displays offer excellent durability for professional use. 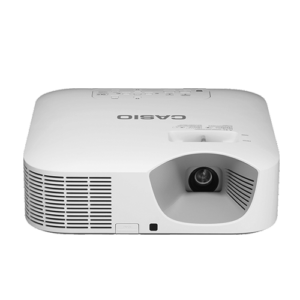 While offering extended operation under even the harshest conditions, they provide bright, crisp, high-resolution images. ... 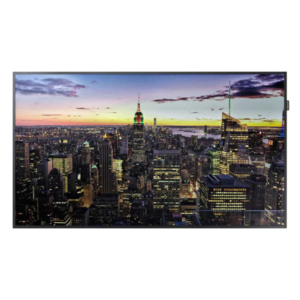 The LQ Series features a protective glass panel on the front of the display, and .